Tour-grade RJ45 connectivity. The Van Damme TourCat Cat 5E Flexible Screened RJ45 Cable is the perfect choice for domestic and professional use. This high-performance cable boasts the same legendary feel and flexibility of Van Damme's microphone cables. 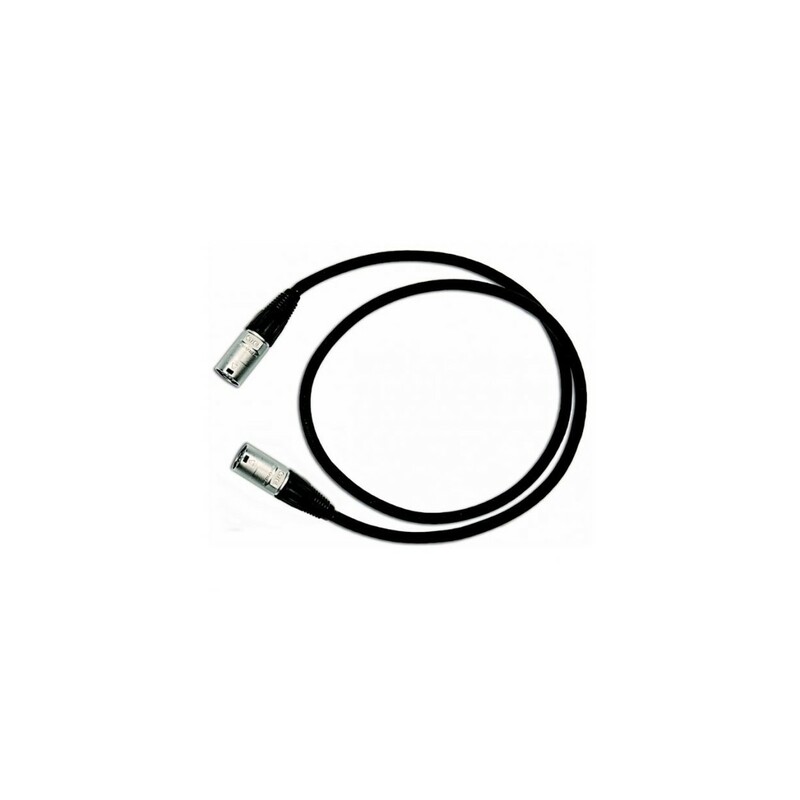 Combined with high-quality screened RJ45 connectors, the Van Damme TourCat RJ45 Cable gives you exceptional signal transmission for any application. Every Van Damme cable is crafted with care in the United Kingdom using only the highest-quality materials. Bare oxygen-free copper conductors provide reliable signal flow, giving you the performance you can trust. Plus, with a flexible and rugged PVC composite jacket, your cable will remain intact in some of those most demanding of situations.